Home Encouraging Meditation – An Impossible Task? Meditation – An Impossible Task? A wise and clever Sage once admitted to me, she had been meditating for over 40 years but wasn’t really good at it. My first thought was ‘well then there is no hope for me’. Just because you are not good at something doesn’t mean you give up on it, you just learn to accept what it is and work with it from that space. Deep contemplation without thought or Ego is what I call a meditative state of mind. Some may think that in order to reach a higher level of consciousness they must sit on a cushion, legs crossed under a tree and not eat for 8 hours or more, seriously, this is not the case. I like to think a state of meditation is simply engaging in a task that will take me out of my ‘head’ for a period of time. As silly as this sounds, it is sort of like removing your head from your body, placing it in a safe location and taking a rest from it and all of its thinking. That is what our mind does, constantly ponders and obsesses, it can be very tiring as you know. Engaging in a willful endeavour, something that you enjoy doing will give you the peace of mind that you are aiming for. Nature is a great resource for helping us to wind down and feel more content and happy. A quiet walk in the forest or a stroll on the beach, both will increase the level of serotonin to your brain, which heightens the feelings of euphoria and love inside of us. 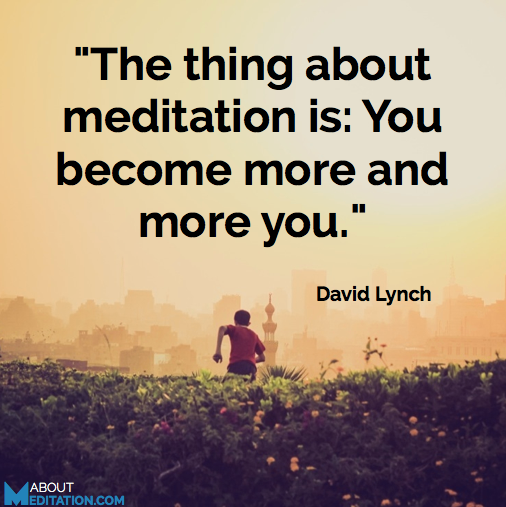 Isn’t this what meditation is really all about? Doing something that helps us to connect to the beautiful Being that resides within us, the Soul of who we are that we very seldom spend any time with at all! Outside of our daily life of routine and commitments, there has to be time for ourselves as well. Hobbies and passions, whatever they may be, bring to us those meditative moments that we need to stay healthy in all four of our bodies (physical, mental, emotional and spiritual). So, if you want to do some meditation, give yourself a break from the cushion and involve yourself in something that just simply gets you out of your head and makes you happy. Don’t get caught up in what archetypically you have heard about meditation, just come up with your own way of doing it, have fun and enjoy!